Market leading low-fares coach provider megabus.com is reducing the cost of travel even further by offering thousands of free seats on its services across Europe. The budget coach operator – which is part of Stagecoach Group - is offering 50,000 free seats on its coach networks in the UK and mainland Europe between 12 January 2016 and 12 February 2016 in a huge giveaway. 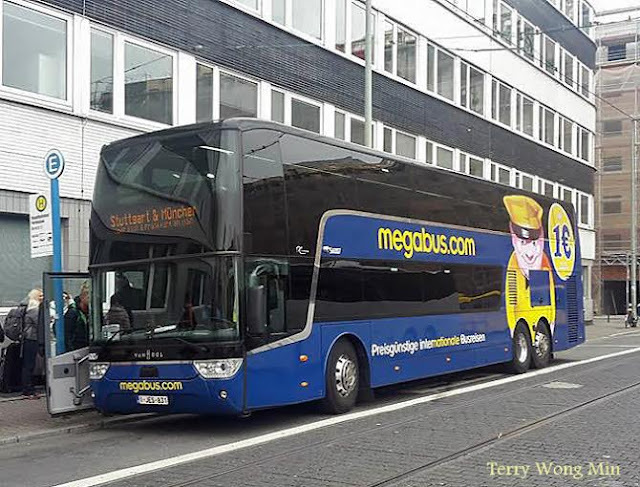 There will be free seats available on every single megabus.com journey during the promotional period. The first tickets are available now at www.megabus.com*. Thereafter, tickets will be made available around 60 days in advance of travel, allowing passengers new opportunities every day to get their hands on a free ticket. In the UK, megabus.com offers fares from just £1 (plus 50p booking fee) and operates to dozens of destinations across England, Wales and Scotland**. The company also serves almost 50 locations within mainland Europe, with fares from €1*. 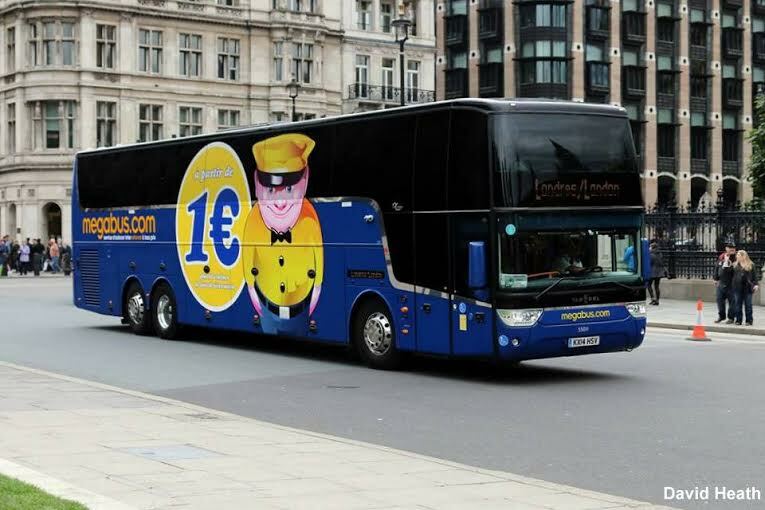 Managing Director of megabus.com Edward Hodgson said, “All of our fares offer excellent value for money but this is a great chance for our customers to grab even more of a bargain and beat the winter blues. We’re delighted to be offering this promotion – it’s a great boost for our existing customers and we also hope it will encourage new customers to give our services a try and make the switch to greener, smarter and better value coach travel. megabus.com has operated since 2003. It expanded from the UK to North America in 2006 and has served mainland Europe since 2012.